Now available at the Sanctuary! 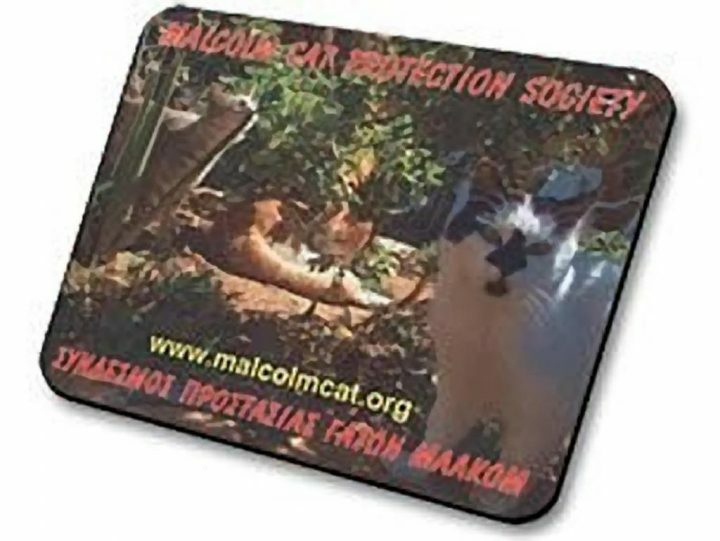 The MCPS now has mouse mats printed with a wonderful photo of the cats in the sanctuary & our web address with all proceeds going towards the upkeep of the cat sanctuary. If you are not able to visit the Sanctuary these mouse mats are available by mail order. The mouse mats cost ?2.50 each plus P&P if you would like further details. Please contact catsanctuary@hotmail.com for further details! A few pounds can make so much difference to our cats. Please help to keep them healthy & happy! Next post It’s not all work, work, work!